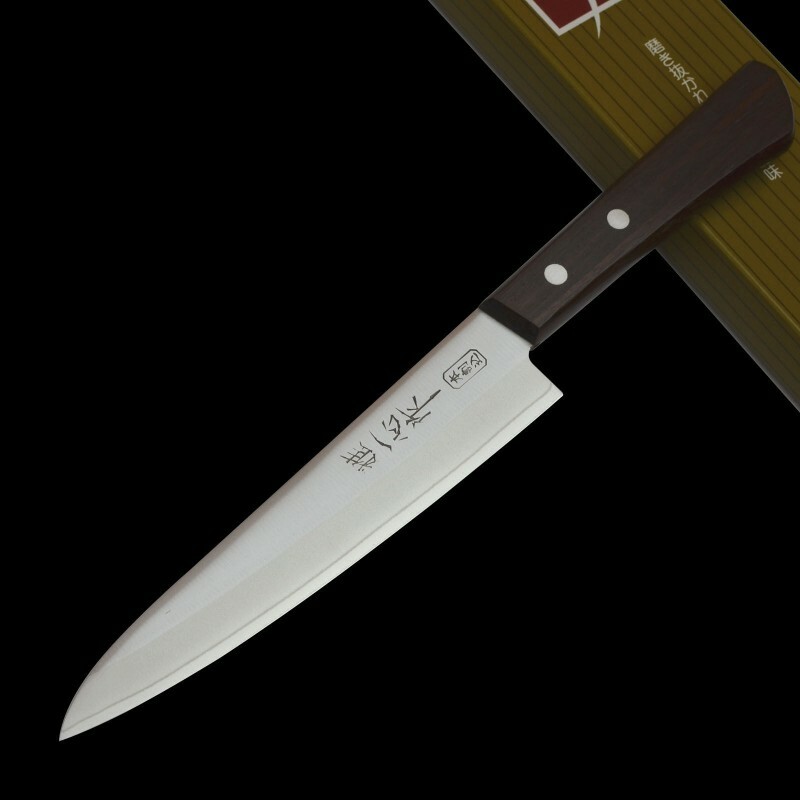 Please browse brand categories to view the range of different Knife brands available at unbeatable price. 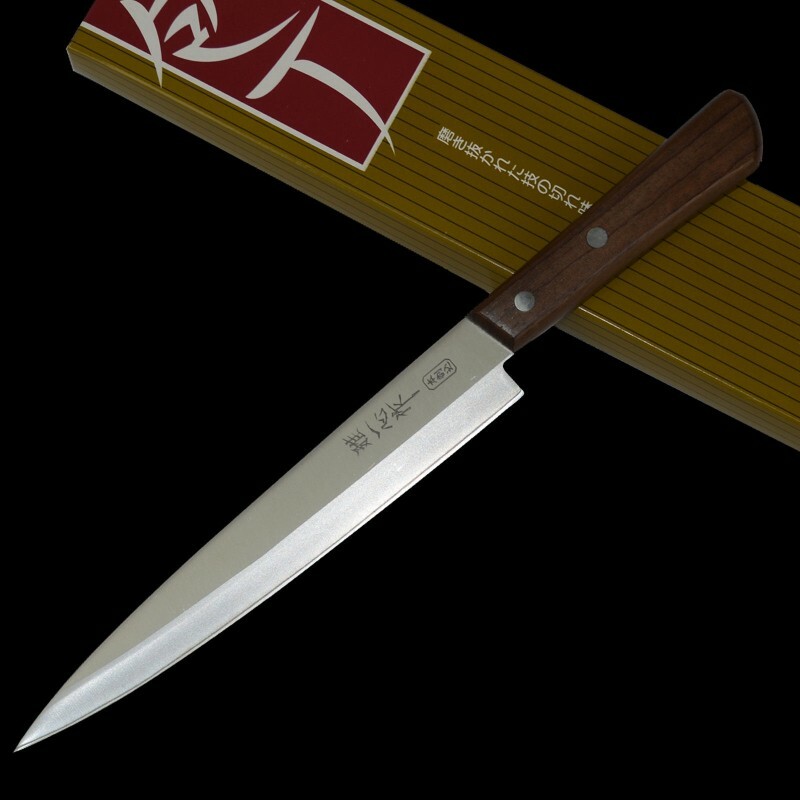 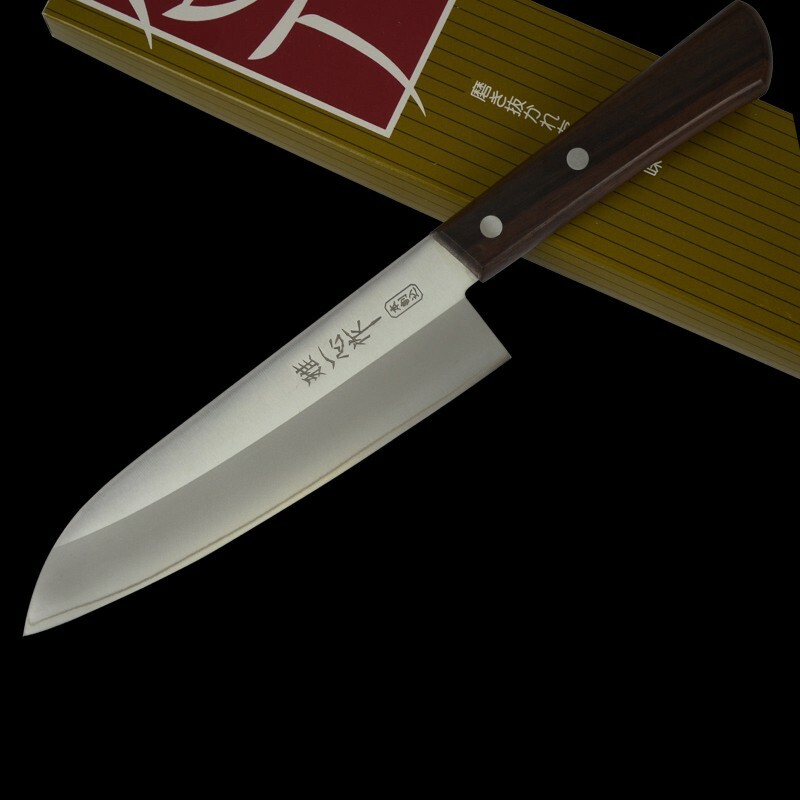 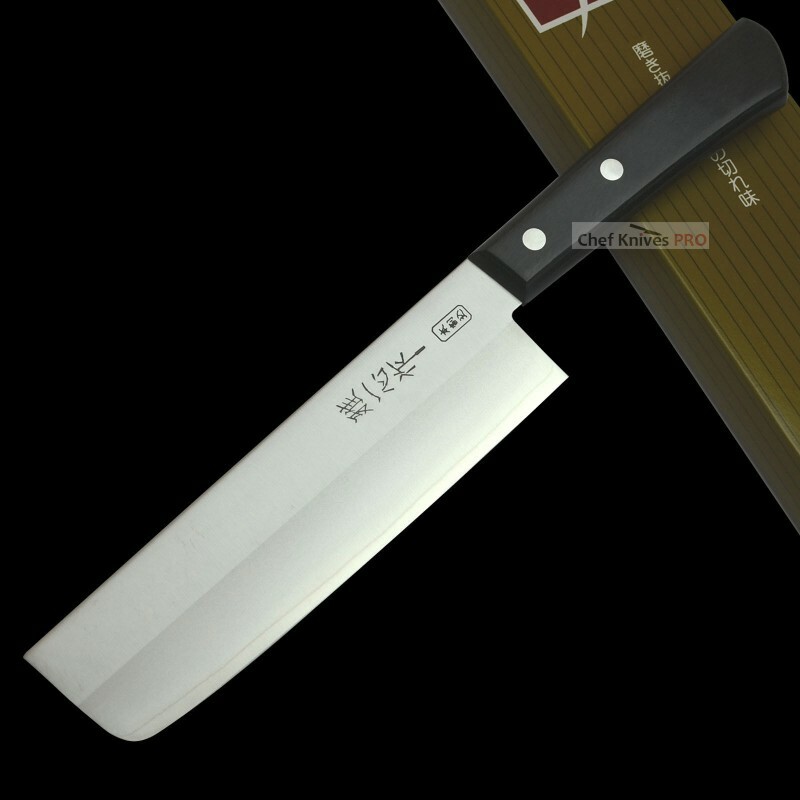 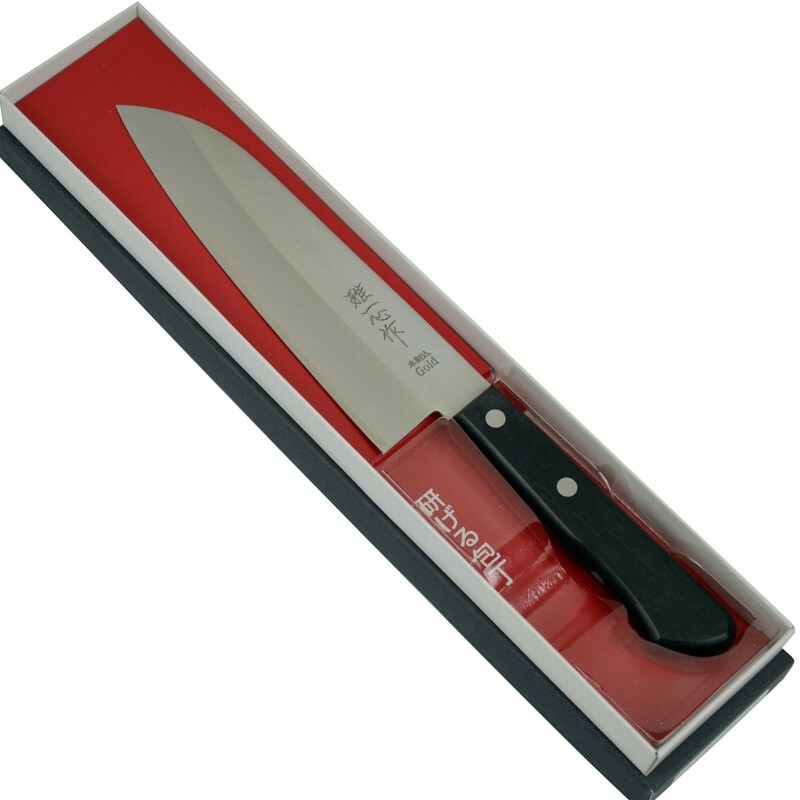 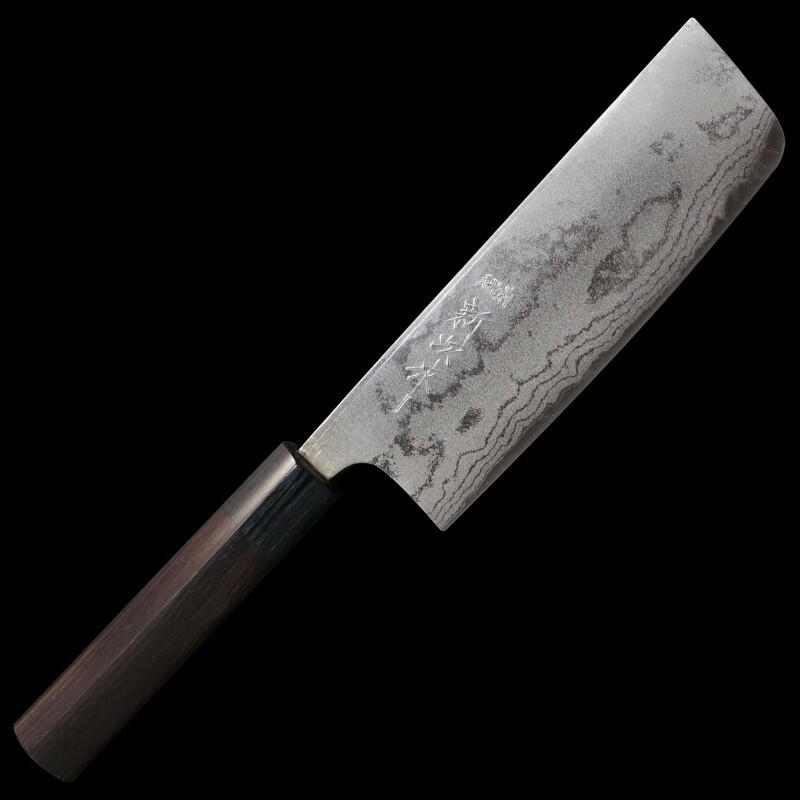 Miyabi AUS - 8A Steel ..
"GOUKEN "MADE IN JAPANProfessional Damascus VG10 Japanese Gyuto Chef Knife comes with..
Japanese High Quality Full tang Bread Knife 220mmItem Condition : Brand NewType : Bread Kn.. 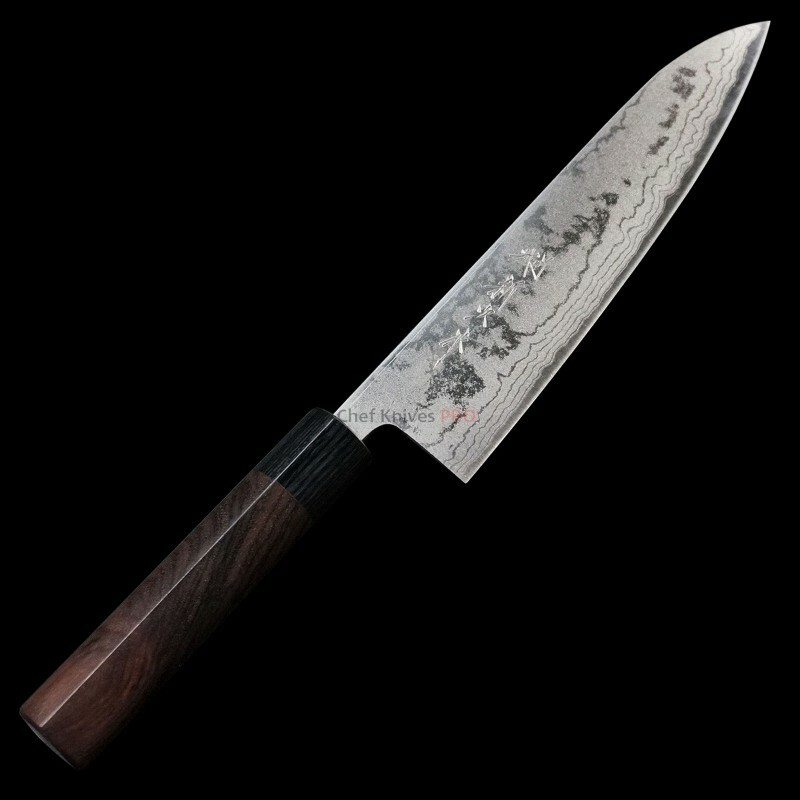 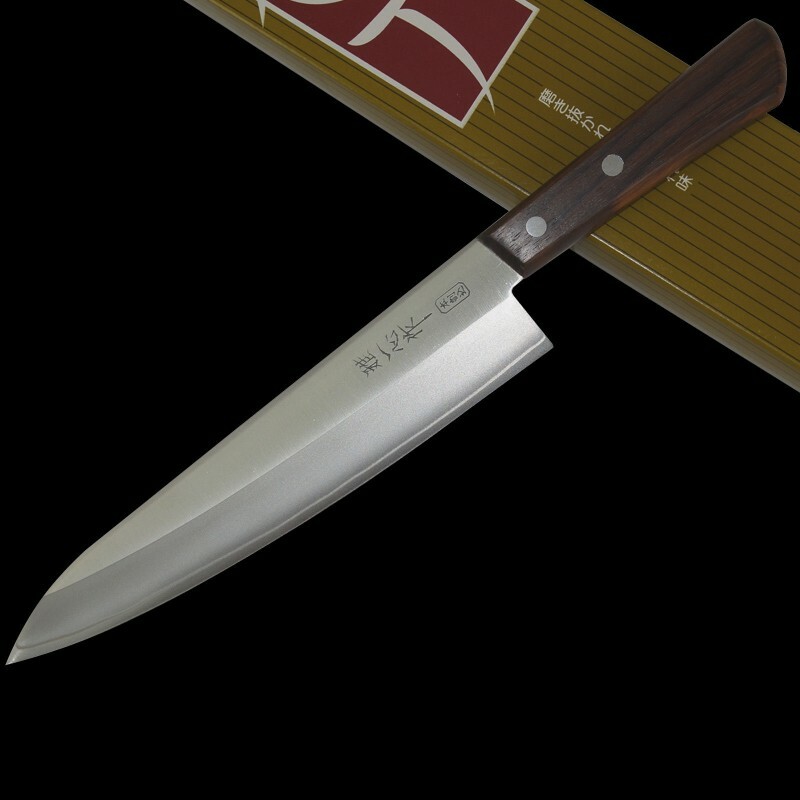 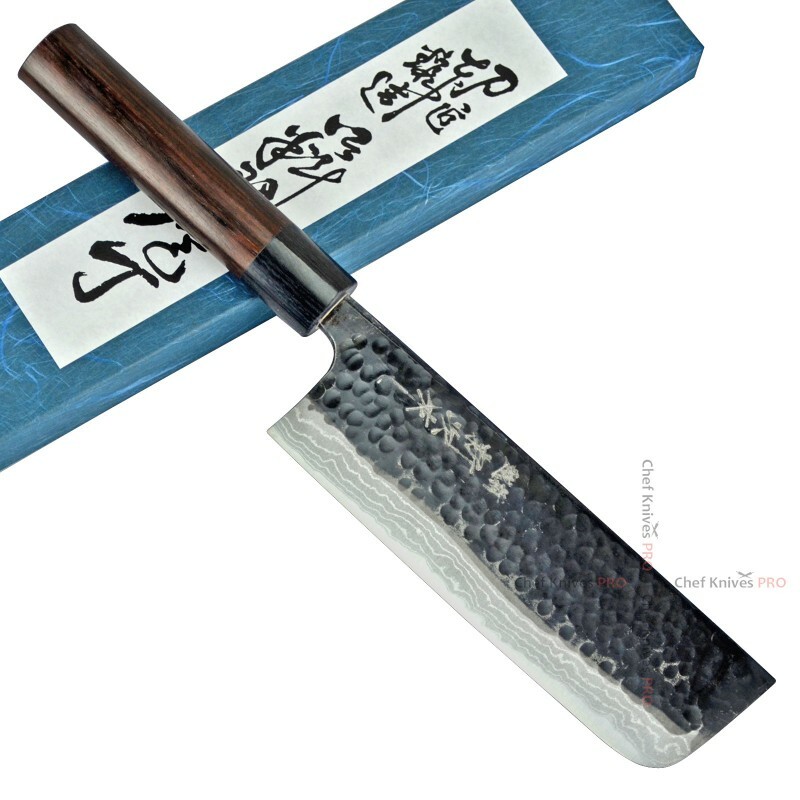 Brand New High Quality Hand forged hammered Chef Knife BY MASTER CRAFTMAN SHINJI FUJISHITA WHO .. 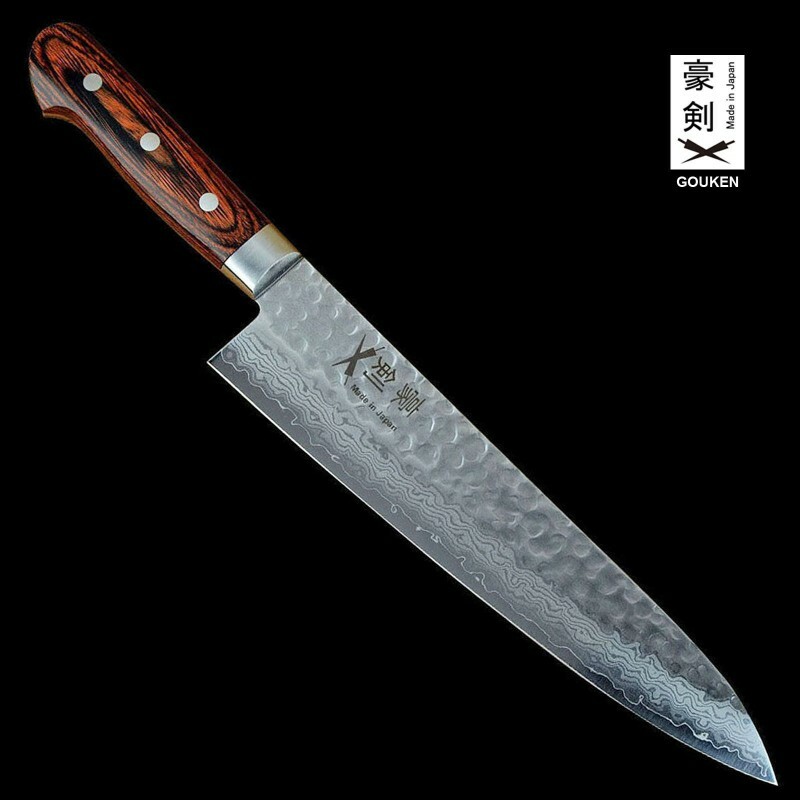 Brand New High Quality Hand forged hammered Nakiri Knife BY MASTER CRAFTMAN SHINJI FUJISHITA MA.. 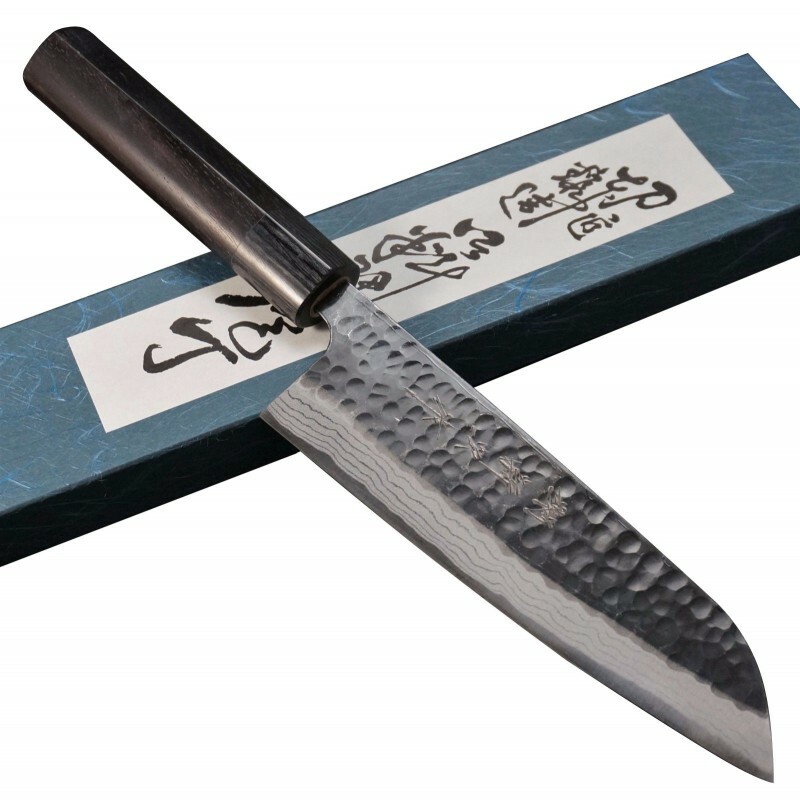 Brand New High Quality Hand forged hammered Petty Knife BY MASTER CRAFTMAN SHINJI FUJISHITA WHO.. 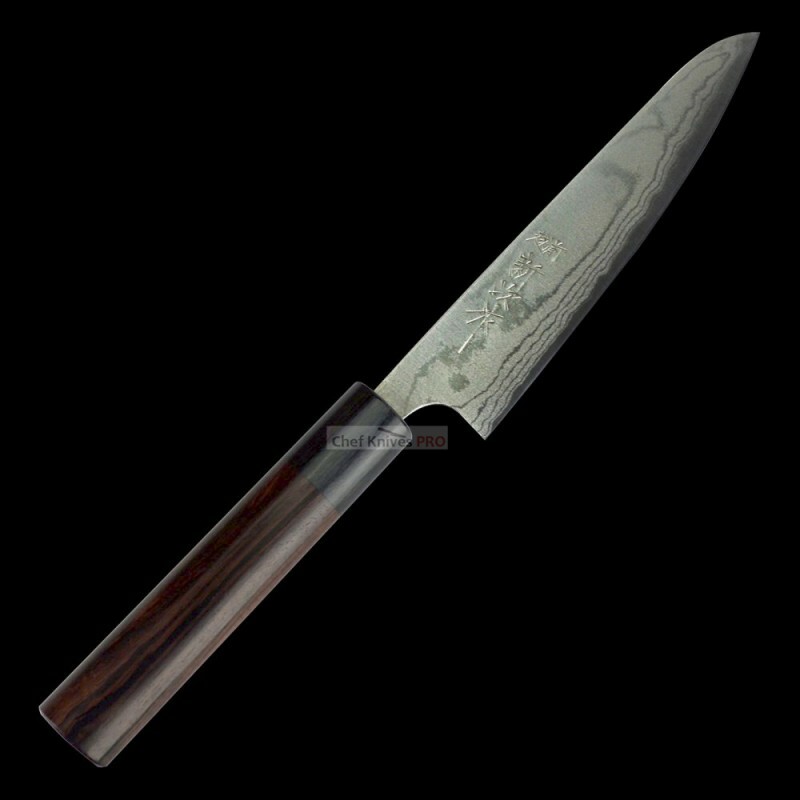 Brand New High Quality Hand forged hammered Nakiri Knife BY MASTER CRAFTMAN SHINJI FUJISHITA WH.. 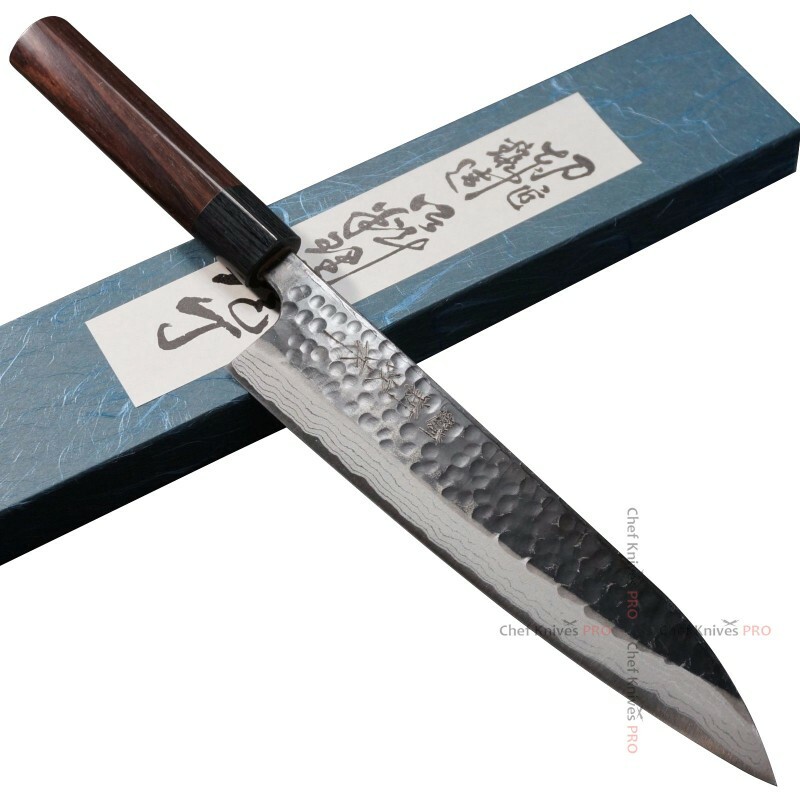 Brand New High Quality Hand forged hammered Santoku Knife BY MASTER CRAFTMAN SHINJI FUJISHITA W..
MADE IN JAPAN3 Layers Core AUS -8A Steel Slicer Knife Brand new in BoxHandle - RosewoodLen..
MADE IN JAPAN3 Layers Core AUS -8A Steel Chef Knife Brand new in BoxHandle - RosewoodLengt..
MADE IN JAPAN3 Layers Core AUS -8A Steel Nakiri Knife Brand new in BoxHandle - RosewoodLen..
MADE IN JAPAN3 Layers Core AUS -8A Steel Santoku Knife Brand new in BoxHandle - RosewoodLe..
High Quality Santoku KnifeBlade Material - VG-2 GoldHandle - RosewoodLength Blade : 170 mm..